'56 with 265 original size block with most components of that era. 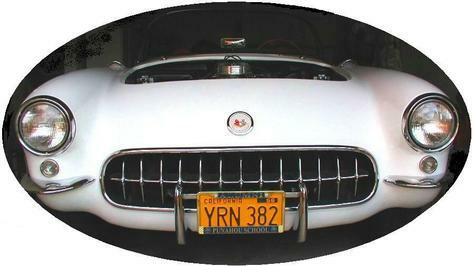 Car is not totally stock, but an old handful to drive... typical of the '50s vintage. Sweet ... more pics, please.